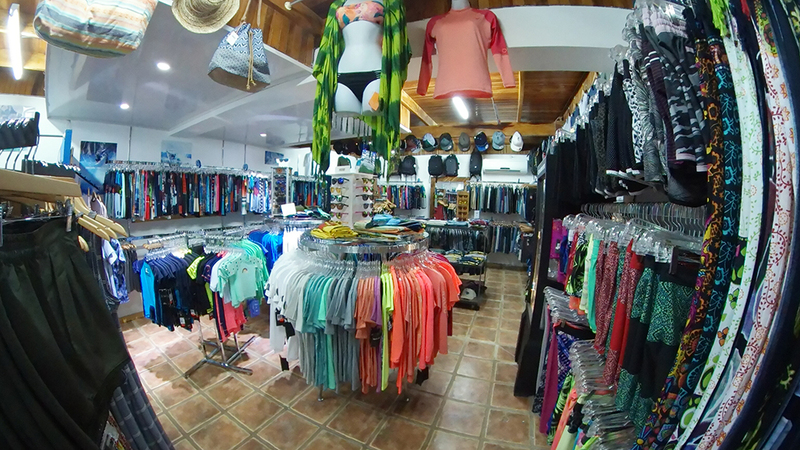 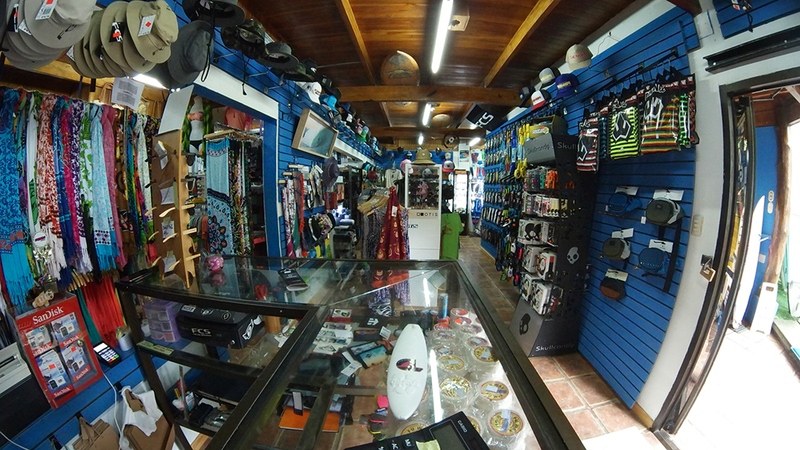 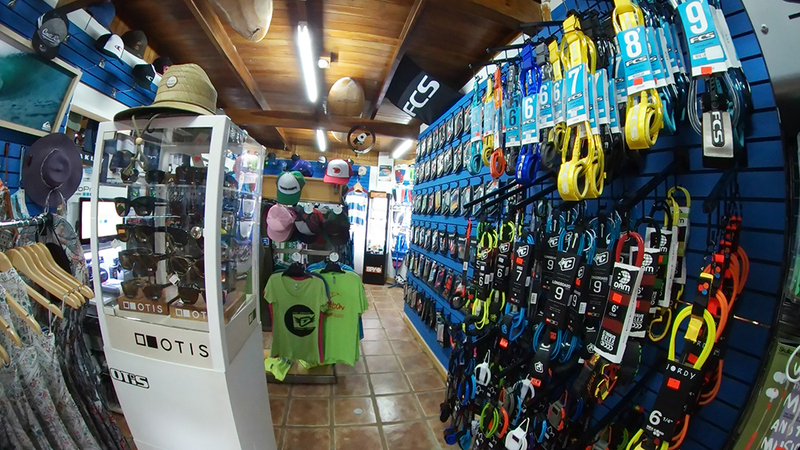 360 degree view of our fully stock surf shop, just click and drag to check it out. 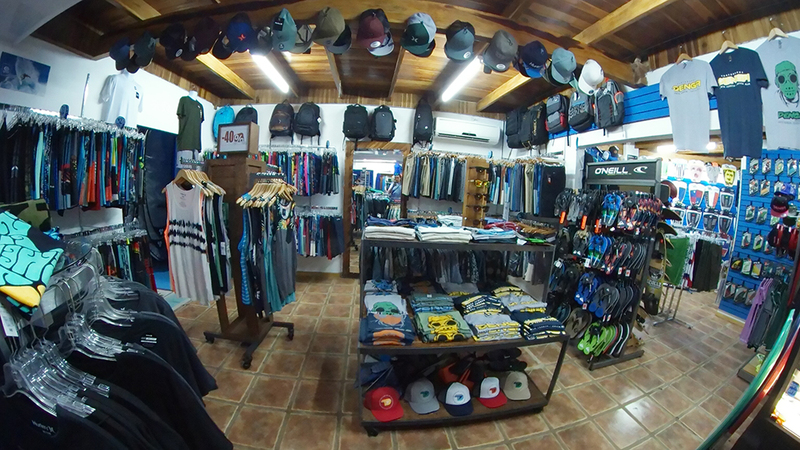 DENGA SURF SHOP was born in the heart of SANTA TERESA Village just a few meters from the beach and main surf spot. 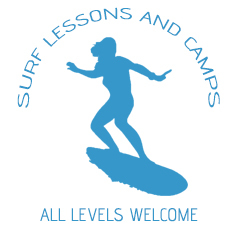 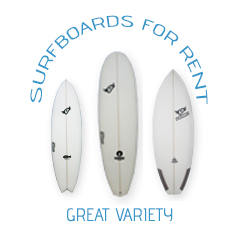 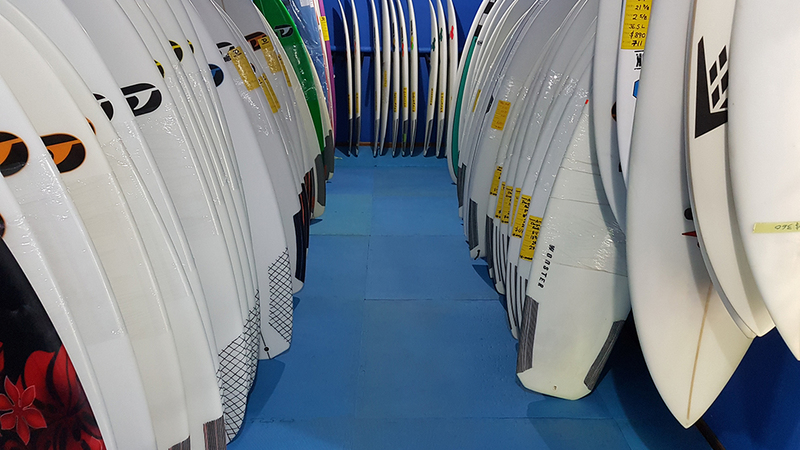 Totally renovated, the shop floor area is more than 80 square meters and offers some of the best boards, brands, accessories and products in the surfing industry. 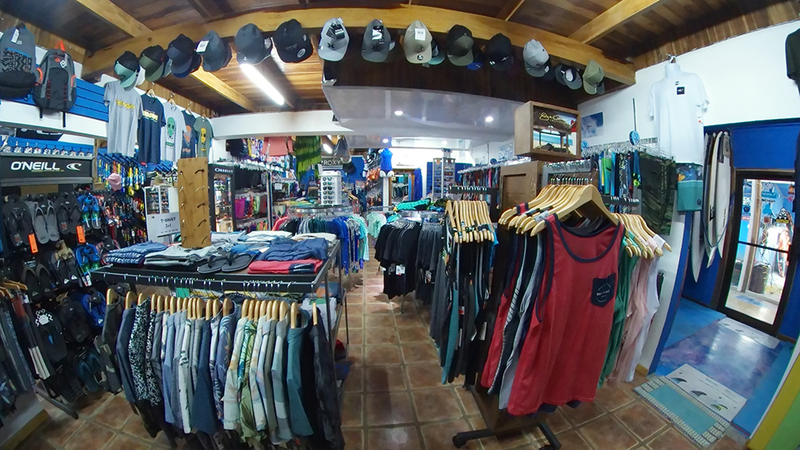 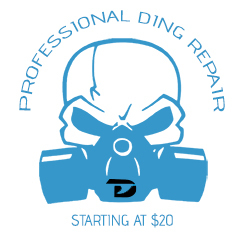 DENGA SURF SHOP is open everyday!